option if connected with some of the other smaller trails. 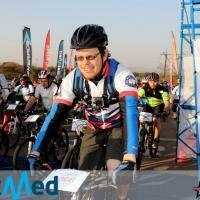 Review: Great single tracks on both side of the valley. Choices for advanced rider and families. Black, red and blue choices. Review: Amazing scenery but mostly seen fire road. 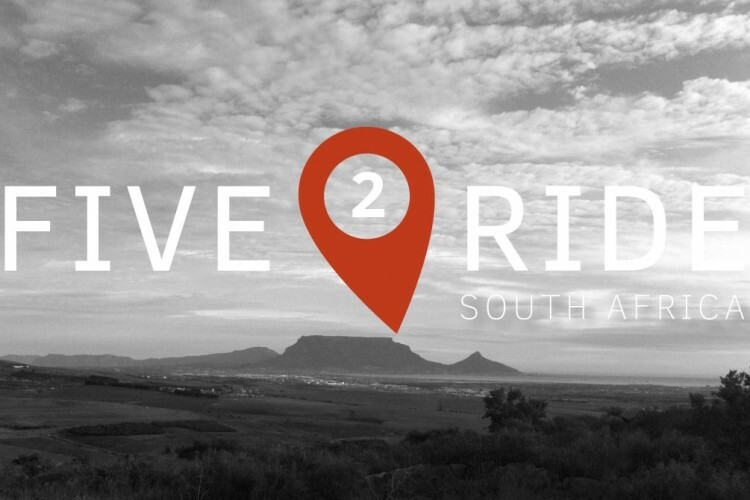 Review: I rented a nice Specialized Camber from Ride In, a great bike/coffee shop a few miles away from Jonkershoek, so you can just ride to Jonkershoek straight from there. Highly recommend Ride In. 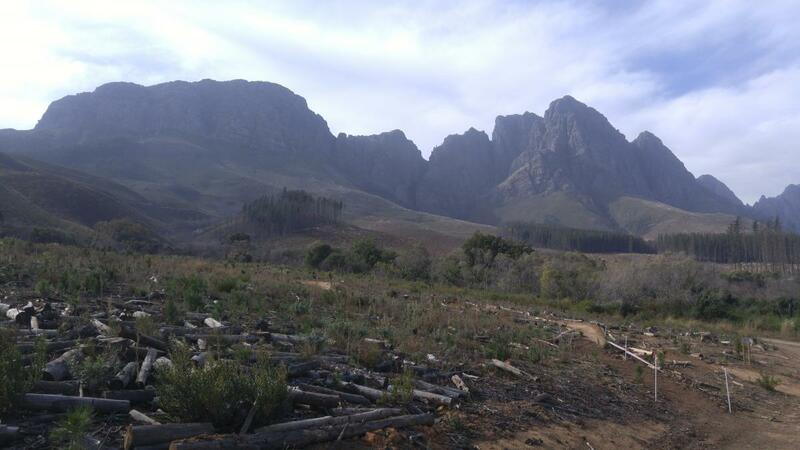 Jonkershoek is great riding! A bit confusing at first, as apparently trails change regularly based on logging. I was instructed to stay left climbing the entire time, which I didn't really heed. You basically climb up logging roads most of the time, then DH on singletrack. Ended up climbing some of lower Canary's, but once I found signs for the Waterfall Trailhead, I followed those and that's definitely a good way to go. Rode Bennet's Red down once. Great singletrack, not very technical (a few rocks), some steep pitches, a total blast. Then pedaled back up to Waterfall TH and rode Never Ending Story down. Also a blast, very different style of singletrack, more of a natural trail feel to it than man made. Lots of fun. Views here are insane (coming from CO in the US), great trails, highly recommended. 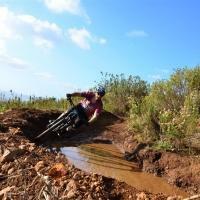 Review: Nice fast flowing single track with some rock gardens and small jumps. Jonkershoek MTB Trail 4.50 out of 5 based on 4 ratings. 4 user reviews.